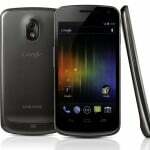 It looks like the leaks on the specifications were spot on, as the Samsung Galaxy Nexus features a 4.65 inch HD Super AMOLED display with a resolution of1280 x 720 pixels, processing is provided by a dual core 1.2GHz processor. 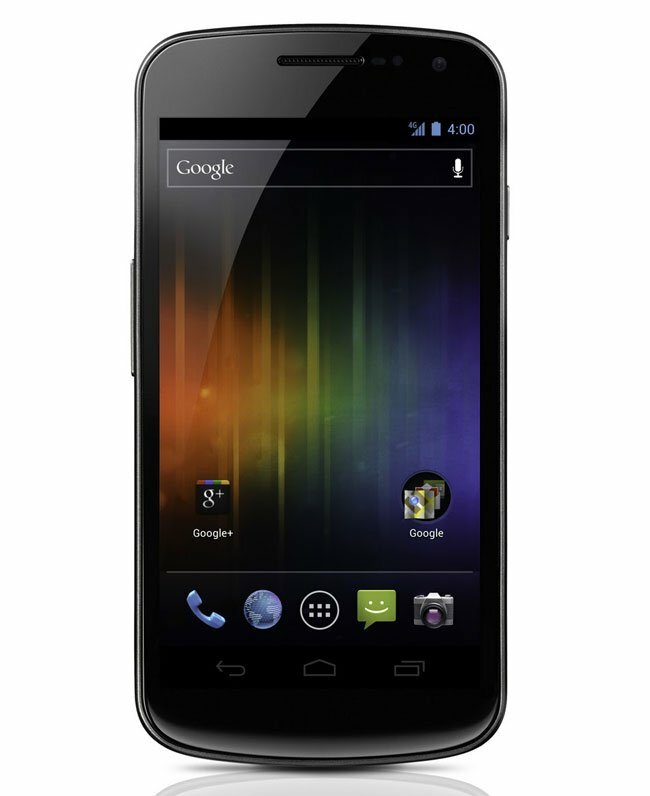 The Samsung Galaxy Nexus features a 5 megapixel camera which is capable of recording full HD video in 1080p, it also features and led flash and auto-focus, there is also a front facing 1.3 megapixel camera for video chat, there is also HSPA+, WiFi, USB 2.0, Bluetooth and NFC, there will also be an LTE version depending on the region. 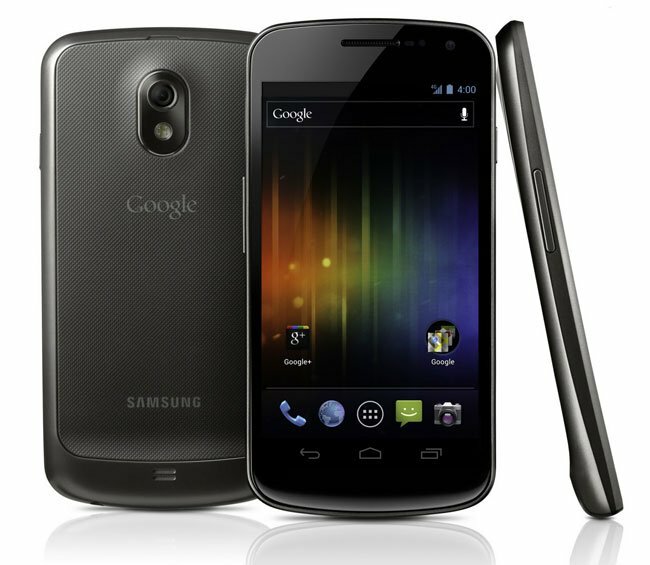 The Galaxy Nexus will be the first Android device to get Android 4.0 Ice Cream Sandwich, which will be a ‘pure Google’ experience, which means it wont be customized by Samsung with custom UI’s etc, and updates will be rolled out first to the Samsung Galaxy Nexus. 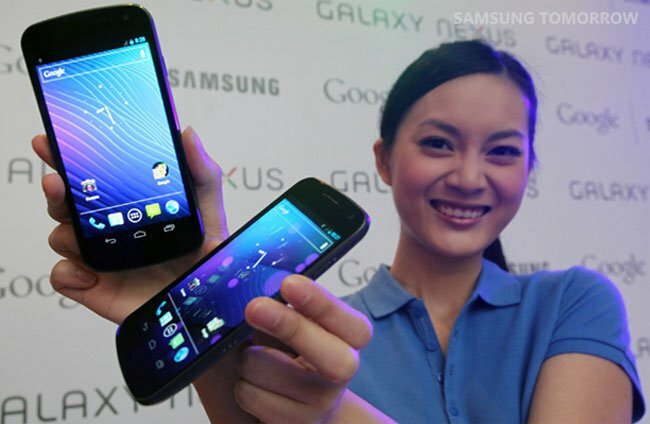 As we reported previously, Google and Samsung have confirmed that the Samsung Galaxy Nexus will go on sale in the US, Europe and Asia in November, there are no details on pricing as yet. 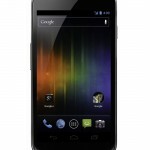 Have a look at our Samsung Galaxy Nexus review to see what we thought of Google’s first Android 4.0 Ice Cream Sandwich smartphone.